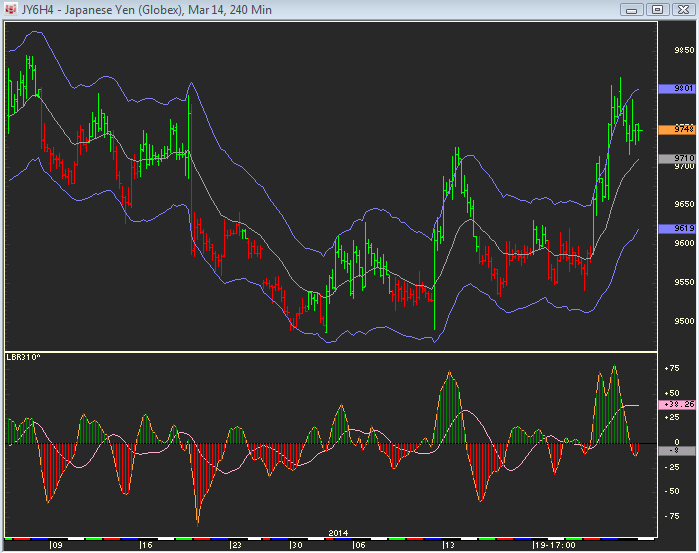 Almost a near perfect Z day or consolidation day following Fridays trend move down. 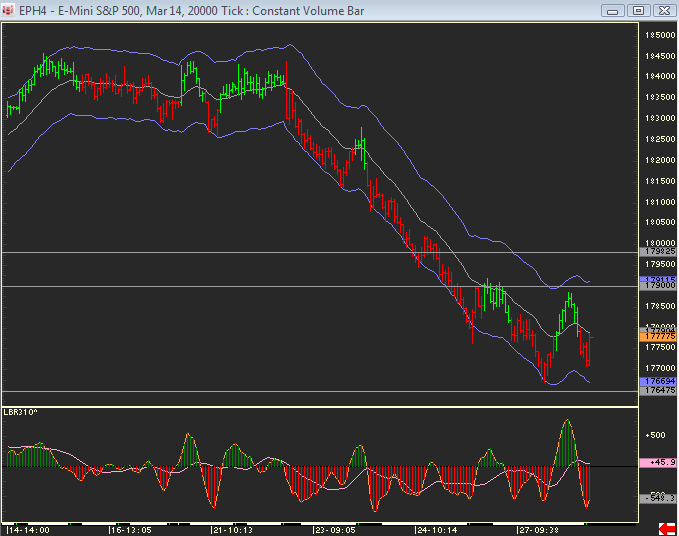 The market can have another consolidation day as the 120 minute charts start to fill out range. 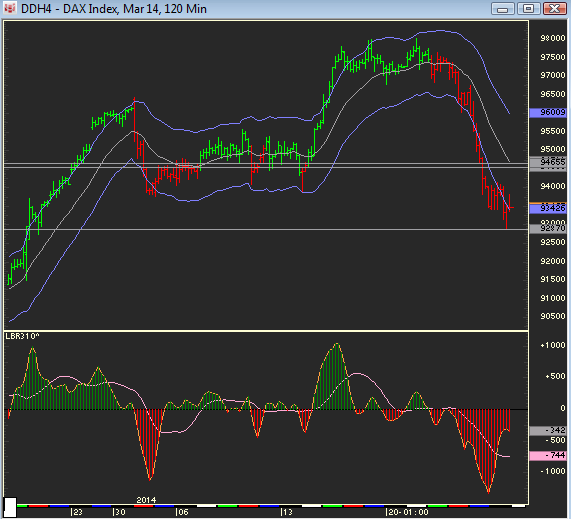 On the DAX chart posted below, there is the start of what might be 120 minute buy divergences. This is a far cry from seeing 120 minute buy divergences on the SP pit session that would lead to a better reaction up, but the SPs may be able to consolidate to the hourly EMA. A chart is provided with some levels to watch. Also, the Yen can be forming a nice continuation pattern for another push to the upside.